popcorn – yes, popcorn. Not the microwavable, chemical laden type served up in its own special packaging -no, I’m talking about fresh, made in minutes, popcorn…popcorn from scratch. 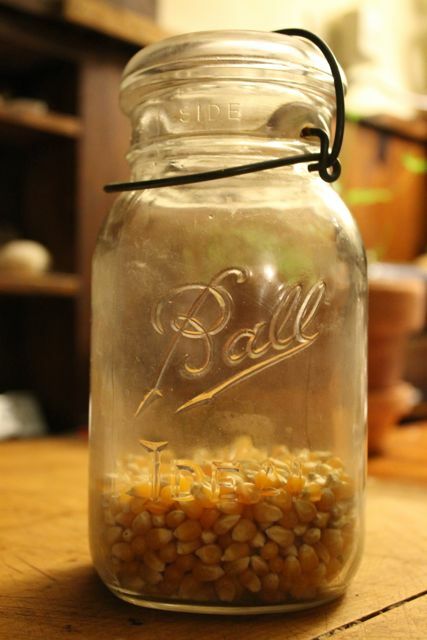 The whirley pop popcorn maker makes the best homemade popcorn ever! It is so easy to use. Place enough oil (sunflower works well) to coat the bottom of the pan and pour in organic corn kernels – enough to cover the bottom of pan…place over heat and when you hear popping starting (within a few seconds) start turning the crank and within a few minutes you will have delicious fresh popcorn. Sprinkle with your favorite topping or simply a pinch or two of kosher or sea salt and enjoy! 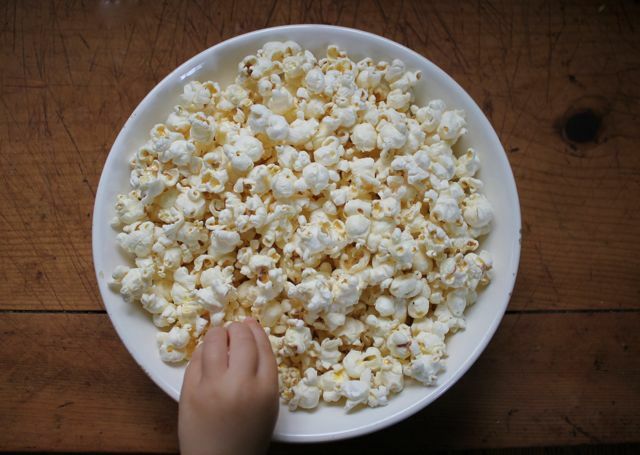 This entry was posted in children, cooking recipes, eating, everyday life, home, treasure trove and tagged eating, food, healthy snacks, home, homemade popcorn, kids snacktime, making popcorn, say no to microwave popcorn, travel, whirley pop by ripe red berries. Bookmark the permalink.